Driven by healthy employment gains over the last three years, annual household growth in the U.S. is back to the 1.2 million level, with demand for new housing units also back to the 1.5–1.6 million unit level. Buoyed by low interest rates, which are expected to remain below 4 percent for most of 2016, construction of new single-family homes in the first quarter of 2016 was up almost 5 percent from the pace of the fourth quarter of 2015, the highest quarterly starts rate since the fourth quarter of 2007. While demand is high in the U.S., the primary concern for the rest of 2016 and for the next several years is the ability of the supply-side forces to respond to this improvement. 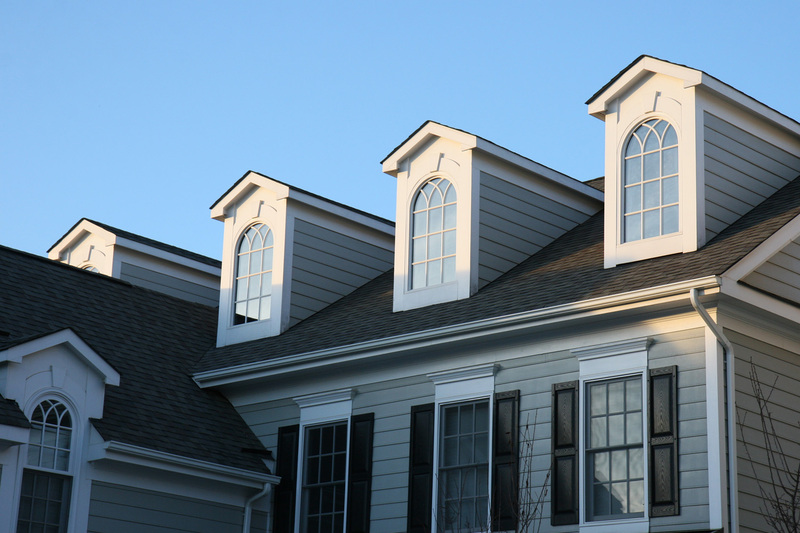 Home builders report that factors including a lack of developed lots and the shortage of skilled construction labor have combined to constrain their ability to respond to the increased demand for housing. 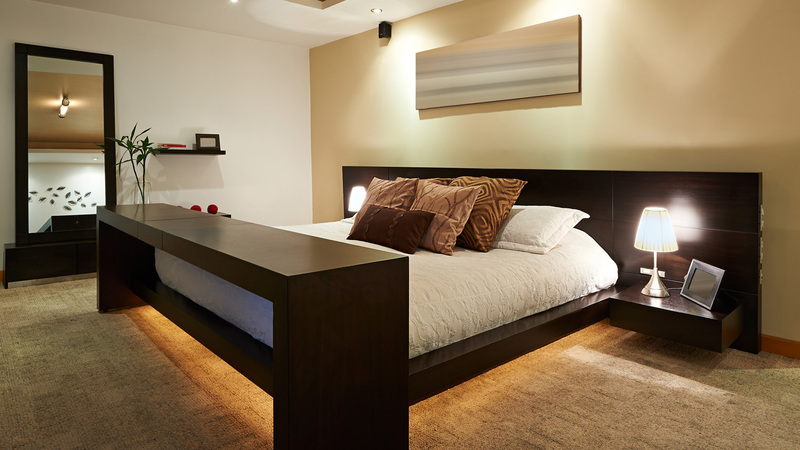 Eventually these constraints will lessen; housing starts are projected to return to approximately 1.5 million units by decade’s end, with a concurrent growth in engineered wood products output ranging from 19–28 percent during this period. 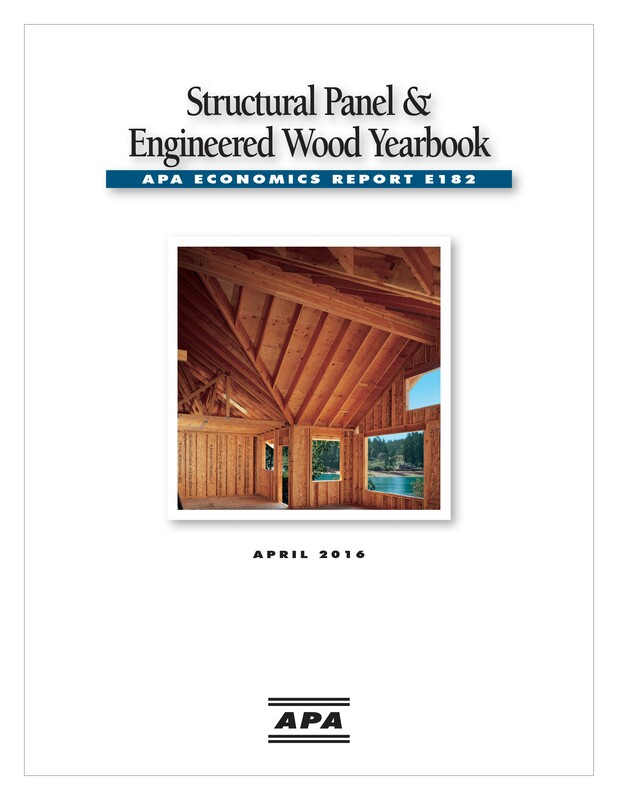 The entire 2016 market forecast, including all market segments and production outlook, as well as statistical data, is included in APA’s 2016 Structural Panel & Engineered Wood Yearbook, Form MKOE182. The yearbook can be purchased for $275 through APA's Resource Library. 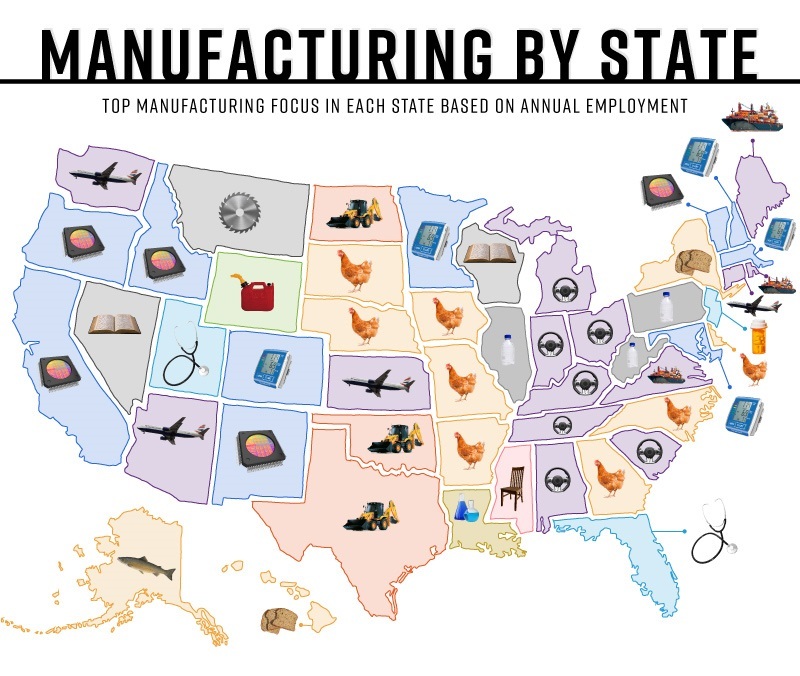 Manufacturing by state: what gets made where?